Angular 6 and Firebase 4 Create a Instagram-like portal | Free eBooks Download - EBOOKEE! 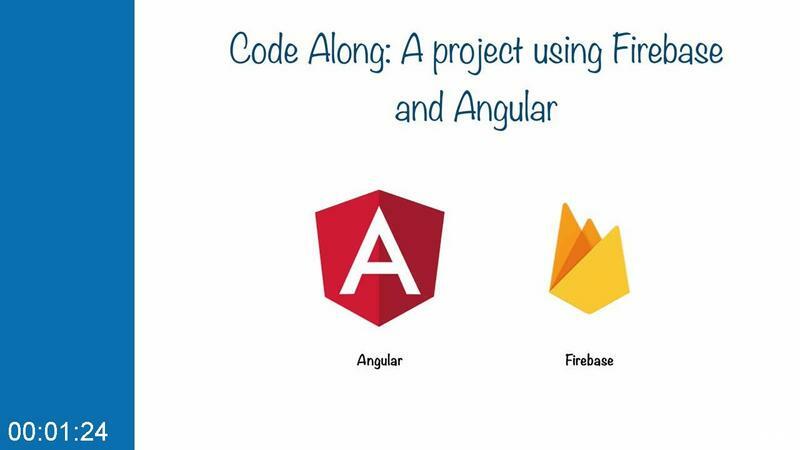 In this course, I'll walk you through coding a entire Single Page Application using Angular + Firebase. What you get out of this course is the experience of actually using these technologies in a real-life project. THIS IS NOT A TUTORIAL ON ANGULAR OR FIREBASE. YOU ARE EXPECTED TO HAVE SOME BASIC KNOWLEDGE ABOUT THESE TECHNOLOGIES. No comments for "Angular 6 and Firebase 4 Create a Instagram-like portal".